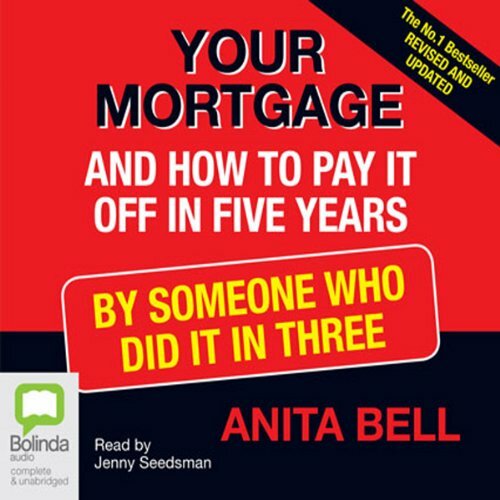 Showing results by author "Anita Bell"
How many more decades before your mortgage is paid off? How many tens of thousands of dollars in interest will you pay between now and then? This book shows how to free yourself. 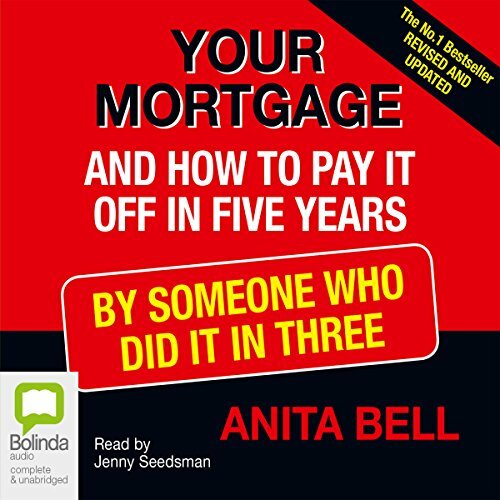 Anita Bell and her husband, Jim, paid off a three-bedroom brick home on a combined income of less than $50,000 when interest rates were at 17%. Hundreds of thousands of Australians have property investments or want to acquire them. 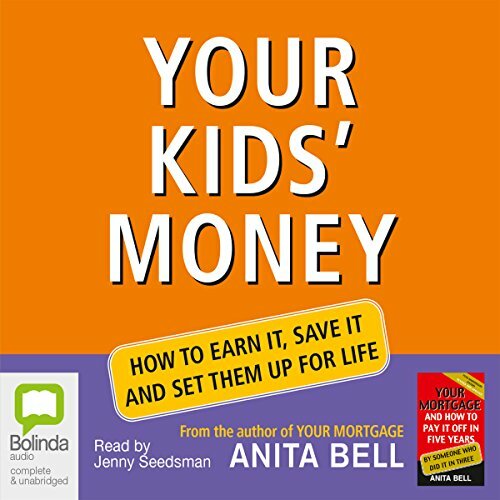 This audiobook shows you how to do it successfully, avoid the pitfalls and triple your returns in three years. 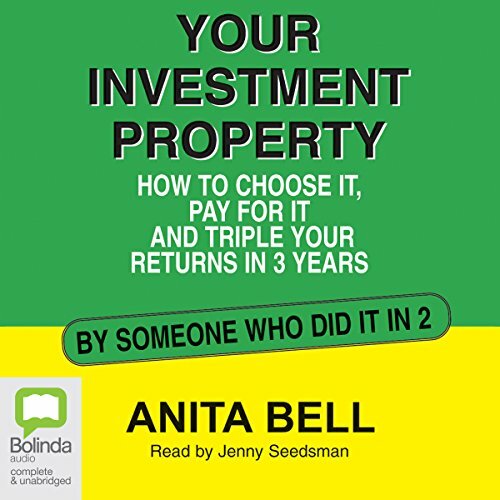 From the very first step of how to tell if an investment property is the best choice for your particular circumstances, Anita takes you through the process. You'll find out how to choose the right type of property, how to find a good one and get it at a bargain price, how to make the most of your asset even before settlement and how to manage it successfully - either through an agent or doing it yourself. How many more decades before your mortgage is paid off? How many tens of thousands of dollars in interest will you pay between now and then? This book shows how to free yourself. Anita Bell and her husband, Jim, paid off a three-bedroom brick home on a combined income of less than $50,000 when interest rates were at 17%. And they did it in three years.